Our day just went from good to UNBELIEVABLE! 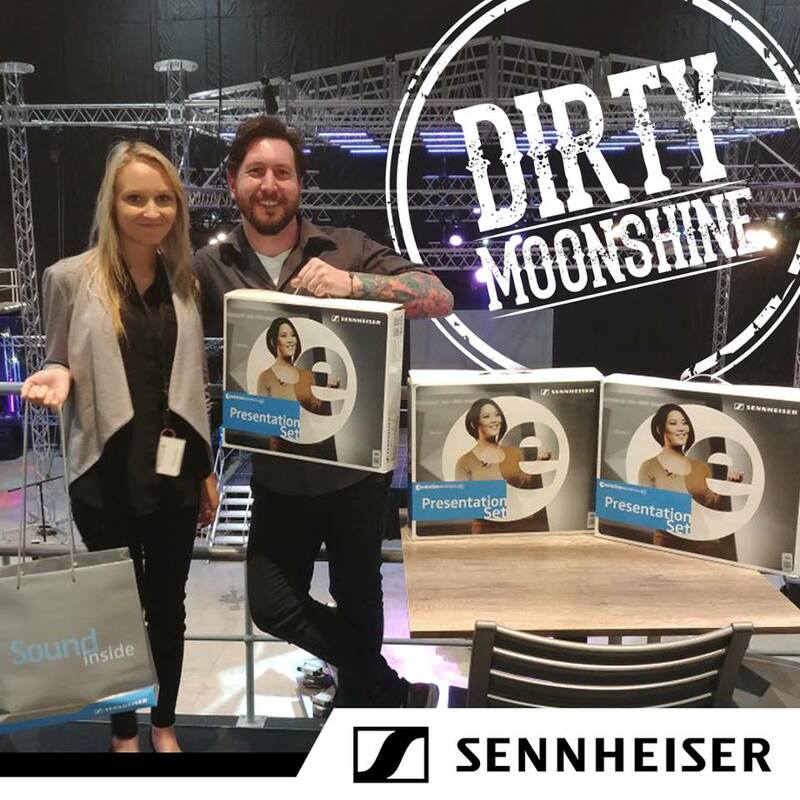 We are over the moon to announce that Sennheiser have sponsored each of our guitar wielding members a EW512 G3 Presentation kit for OppiKoppi 23: Me now, the Mango Picker and Misty Waters Music Festival! For those of you who don’t know what that means, we will be wireless on stage. Meaning we won’t be holding anything back during our performance and getting down and dirty. Sennheiser, thank you so much again for your support, its companies like you that make a difference. Get down dirty with us and Sennheiser at Misty Waters Music Festival on Saturday at 17:50 and OppiKoppi 23: Me now, the Mango Picker at on the 5th October at 16:00 on the Skellum Stage.